Jack Travis | Unity Construction Services, Inc.
As a union carpenter, Jack was employed by Anderson Interiors and later became a foreman in the field. Several years later he joined Progressive Partitions, a drywall company owned by Bob Hertling, Unity’s President. Jack remained in Bob’s employ when Bob began a General Contracting company entitled Interior Contracting. At Interior, Jack both estimated and managed projects. In 2002 when Unity Construction Services was formed, Jack filled the roles of lead estimator and project manager and later managed the estimating team. 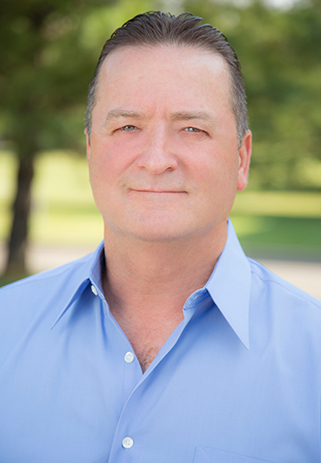 In 2011 Jack joined NFS Associates as its Director of Construction where he mainly built ground up projects and completed several bank branches.